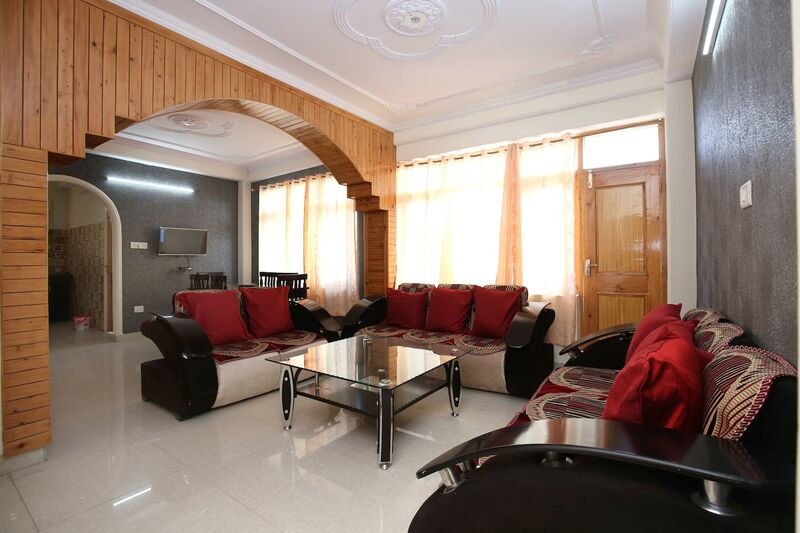 OYO 10083 Home Golden Forest View 2BHK Bhattakufer is located strategically in Shimla to offer you the best services and comfort at affordable rates. The well trained and friendly staff of OYO maintains the property and ensures your stay is smooth. The rooms are equipped with modern amenities like Card Payment, Geyser, Conference Room and much more. If you run out of cash, there is SBP ATM, State Bank ATM and Canera Bank ATM very close to the hotel.